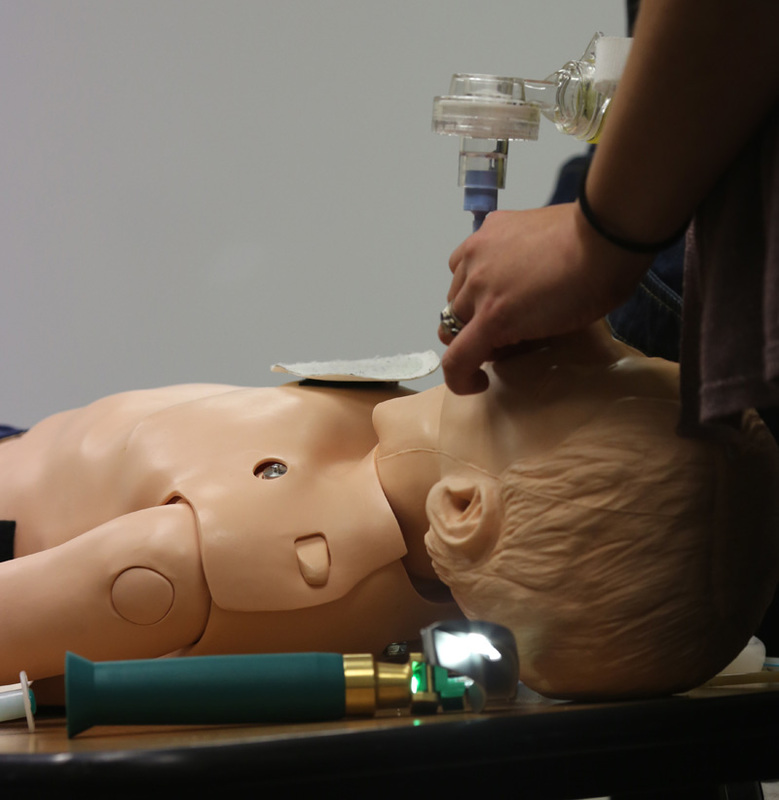 Teaching of the Advanced Paediatric Life Support (APLS) in New Zealand commenced with two courses held in Wellington in 1998. Since that time it has grown in strength and numbers. There are now 12 courses each year throughout New Zealand with a Generic Instructor Course being held on alternate years. This is a three-day course teaching a systematic approach to the early management of seriously ill and injured children. The course structure has been revised and now includes an online learning component that participants are expected to complete prior to attending the course. APLS Manual: Advanced Paediatric Life Support: The Practical Approach, ANZ 6th Edition. The manual is provided as a print version with a redemption code which provides access to the e-book version of the manual. Reading of the course manual is a pre-requisite. APLS Online Learning: The online learning has replaced much of the lecture content in the course and is essential to progressing onto the course, which has been improved to contain more scenarios and practical activities. APLS Online Learning consists of 25 individual modules to enhance your learning and understanding of clinical priorities for the management of critically ill and injured children. Each module has questions and learning activities for you to complete. It is anticipated that the pre-course online learning will take you approximately 10-12 hours to complete. Your progress will be monitored by APLS and provided to the course director when you attend. Please note that you are required to complete the online learning component for successful completion of the APLS provider course. There is an expectation that this online learning will be completed prior to attending the face to face course. APLS Face to Face Programme: This component aims to build on the knowledge gained from the APLS manual and online learning. A good understanding of this content is assumed during scenarios, workshops and skill stations. The face to face programme consists of plenary sessions, skill stations, workshops, scenarios and testing. Each course is limited to 28 participants – usually 24 full candidates and 4 nurse observers Every candidate is allocated a mentor for the duration of the course. The role of the mentor is to advise and support candidates with any difficulties they may encounter and to provide feedback on progress. Generally there are 12 instructors and a Course Director that make up the Faculty for each course. The instructors come from a range of disciplines including paediatrics, emergency medicine, anaesthesia, general practice and nursing. The instructors are not paid for their services. However, their travel and accommodation costs are met by APLS. 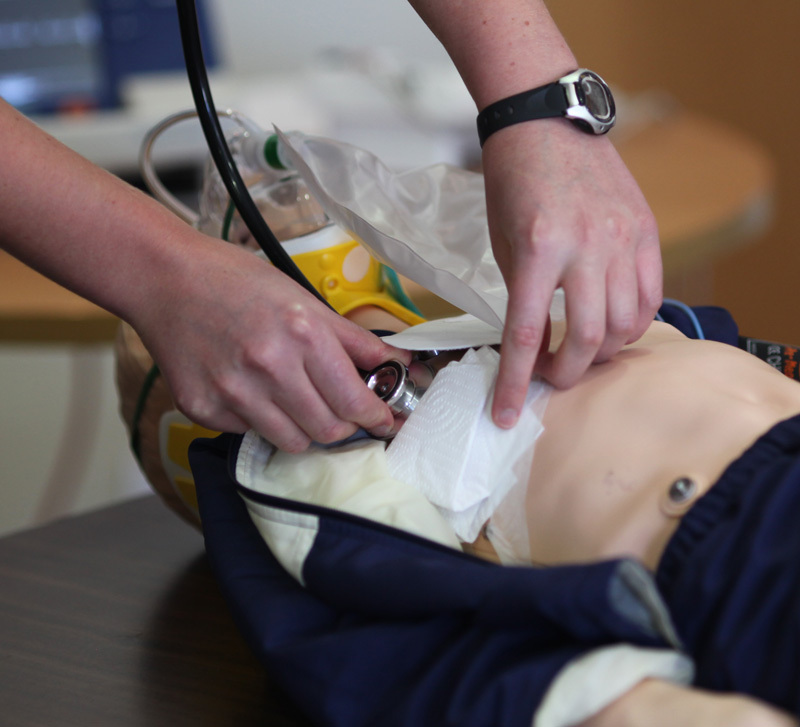 The target audience for APLS courses is any doctor or nurse who is involved with seriously ill and injured children. It is a requirement of training for those training as paediatricians and in the vocational field of Rural Hospital Medicine. The main difference between a full participant and a nurse participant is the fee that is paid. The reason for this differential is that APLS understands how difficult it can be for nurses to attract funding. In terms of the course itself, all participants receive the manual (including the redemption code for the e-book version of the manual), access to the online learning modules and participate in all sections of the face to face course. At present nurse participants complete two scenarios rather than four. All participants are expected to undertake all the testing that occurs during the course. A nurse participant can choose not to do a test scenario on the last day. Certification is for five years after which time the course should be repeated. Consideration is being given to the implementation of a “refresher” course. 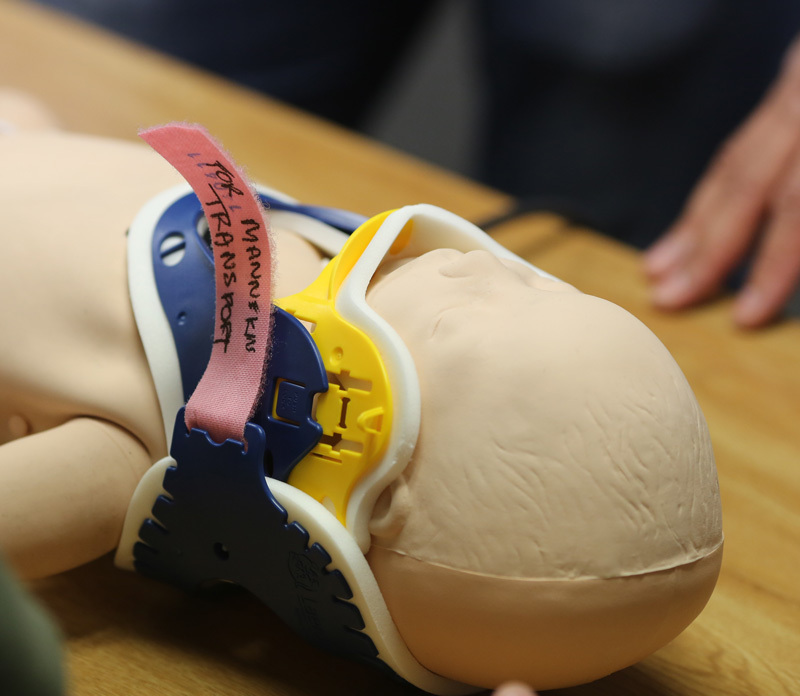 To understand the structured approach to the seriously injured child including chest injury, abdominal injury, trauma to the head and spine, burns and scalds. Includes the clinical assessment sequence to identify life threatening injuries in a child.